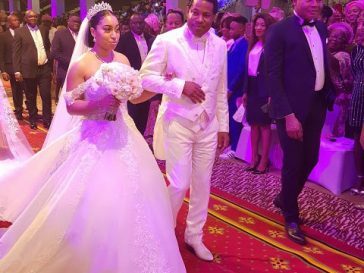 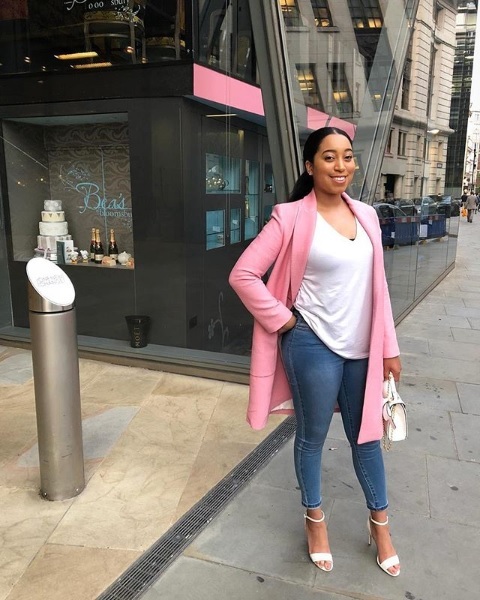 Pastor Chris’ daughter, Carissa Sharon Oyakhilome is an ethereal beauty. 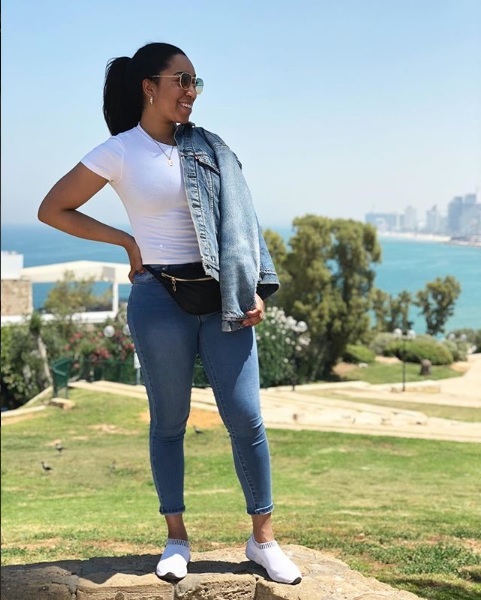 Carissa Sharon took to her Instagram account recently to share new photos of her slaying effortlessly. 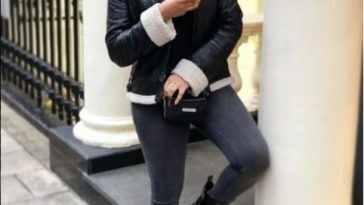 The daughter of the founder of Christ Embassy Church cuts a s€xy figure in white topand pink coat, paired with skintight jeans trousers. 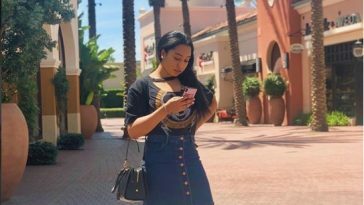 Carissa Sharon is gospel musician, with about five singles under her belt. 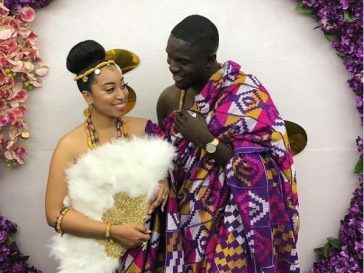 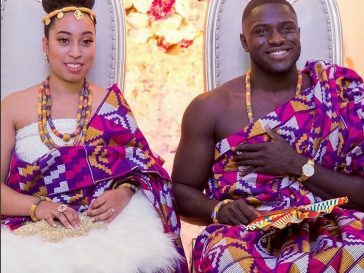 In 2017, her mother, Pastor Anita announced that she was engaged one Phillip Frimpong, a Ghanaian based in the UK. 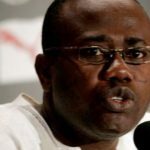 Next article Anas #12 Exposé: Nyantakyi Gave Akufo-Addo’s Hotel Room Number Out To Investors? 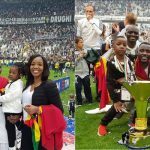 Anas #12 Exposé: Nyantakyi Gave Akufo-Addo’s Hotel Room Number Out To Investors?